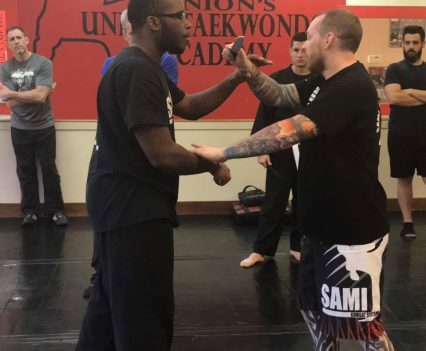 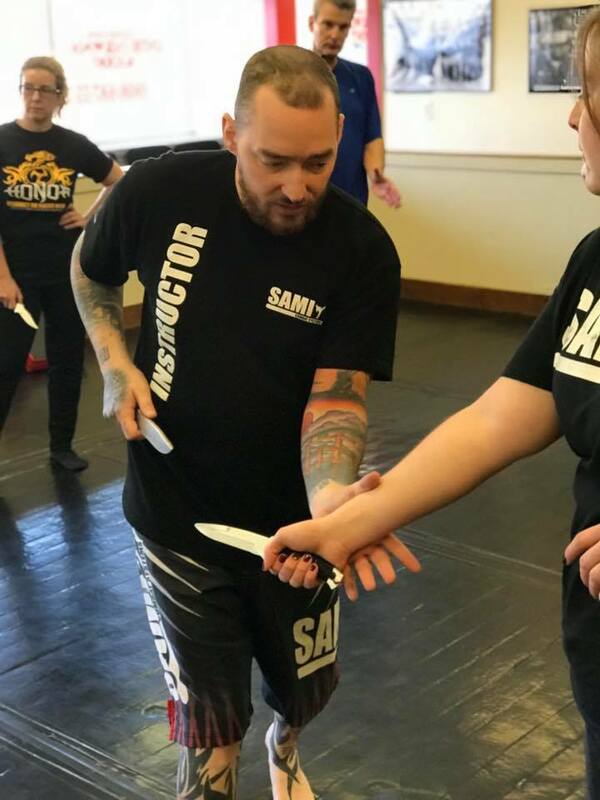 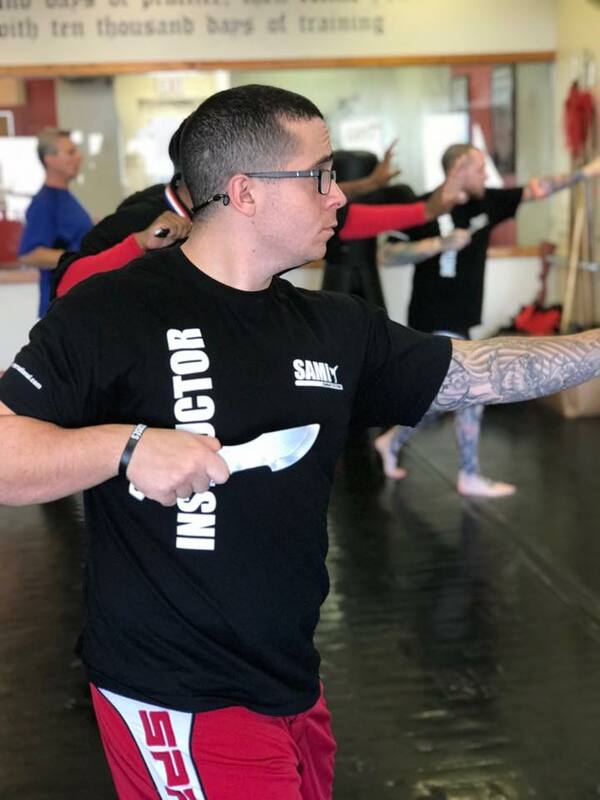 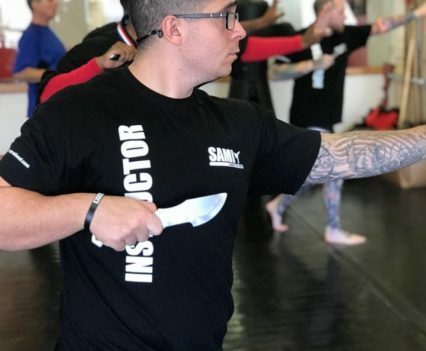 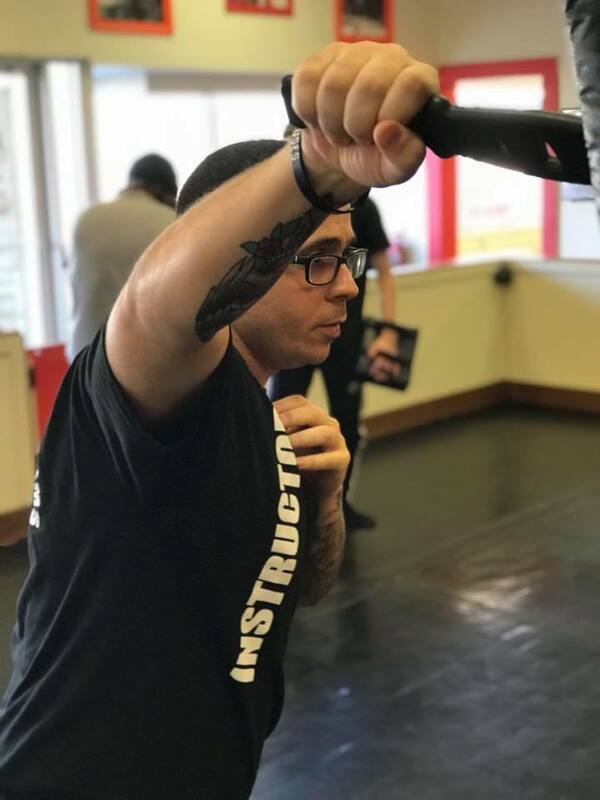 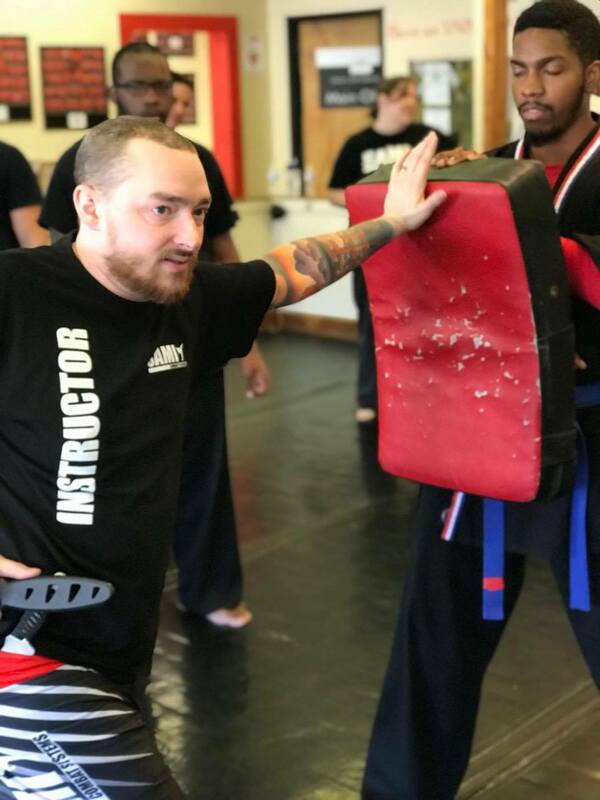 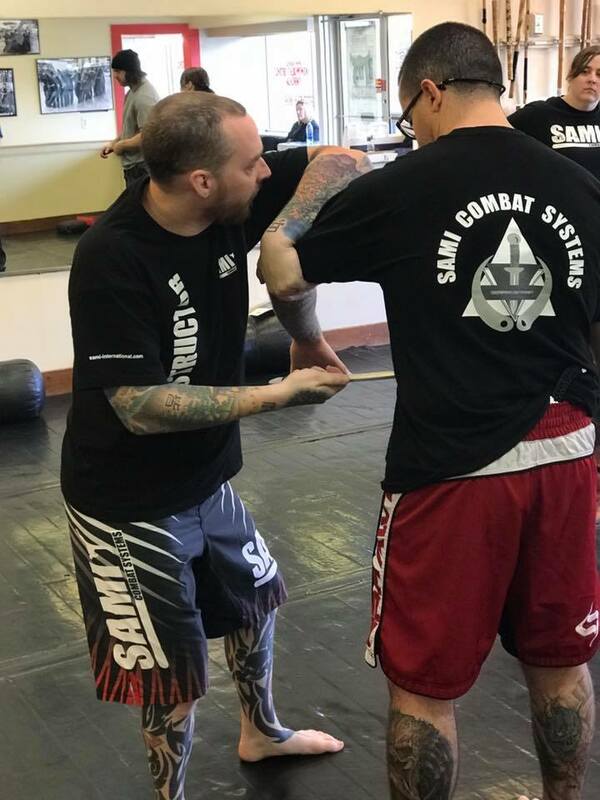 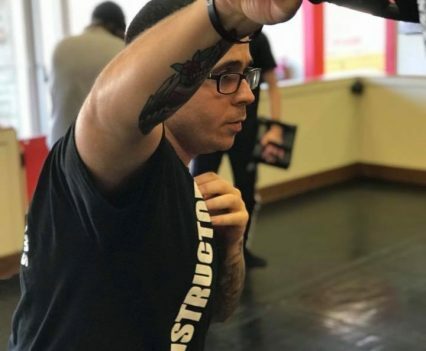 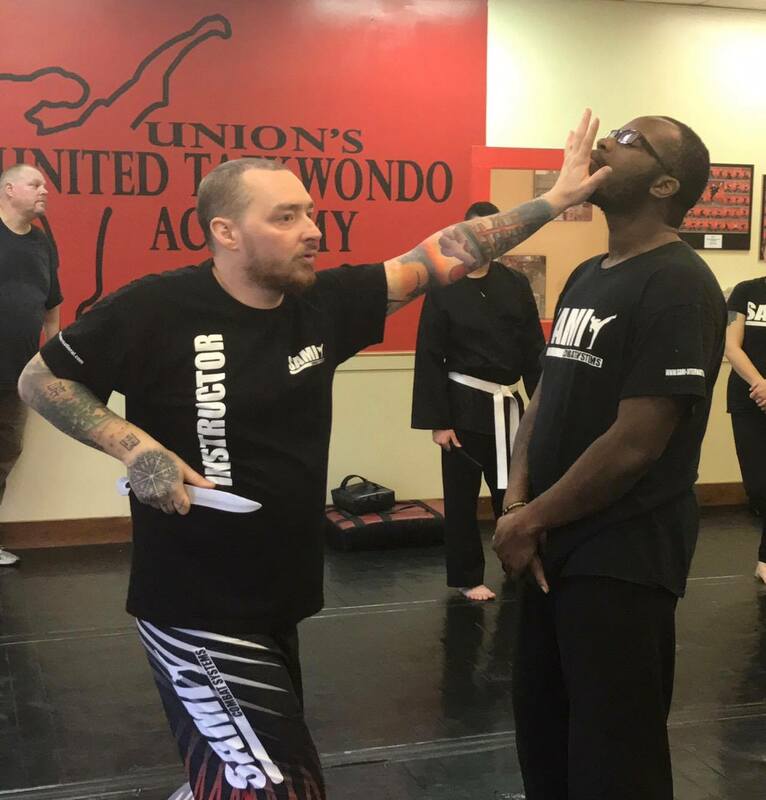 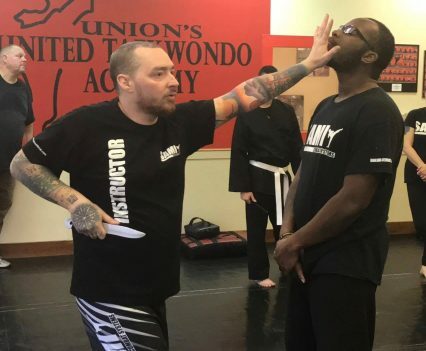 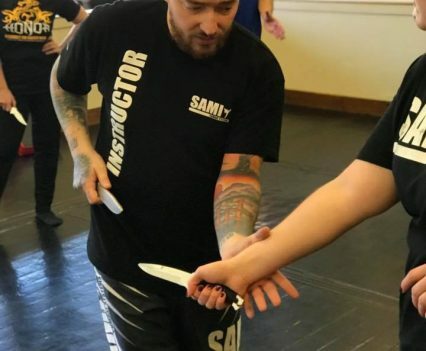 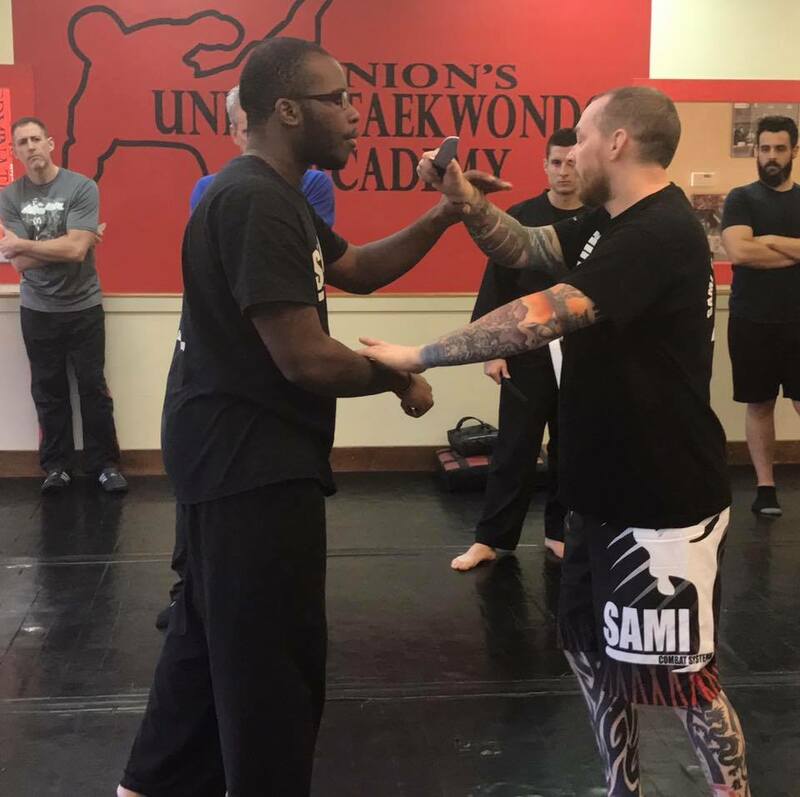 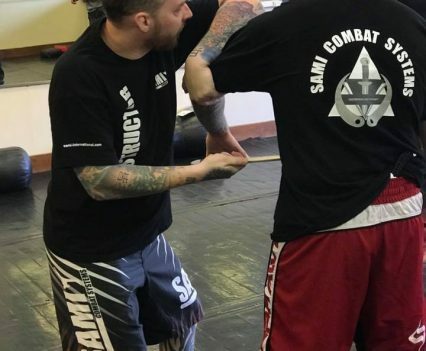 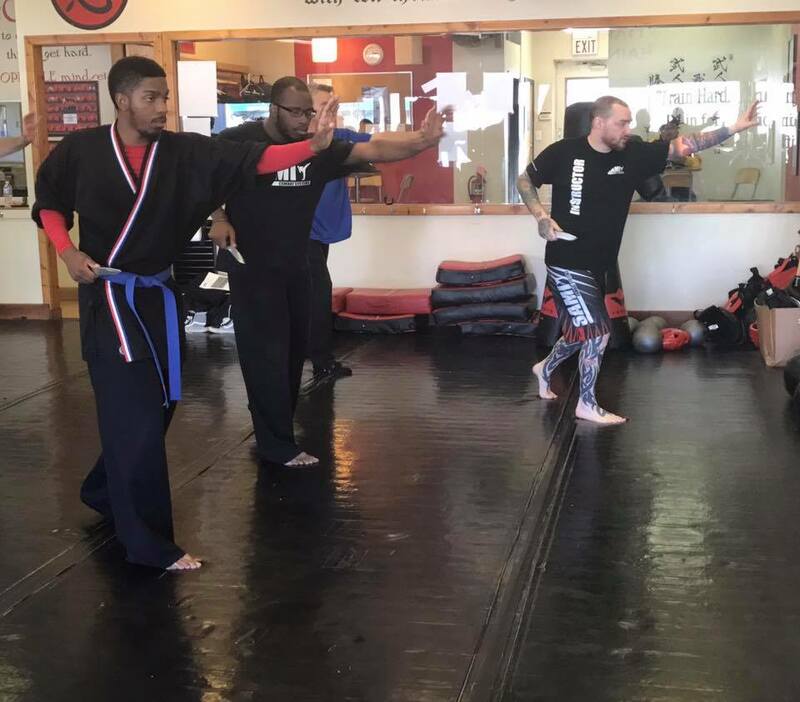 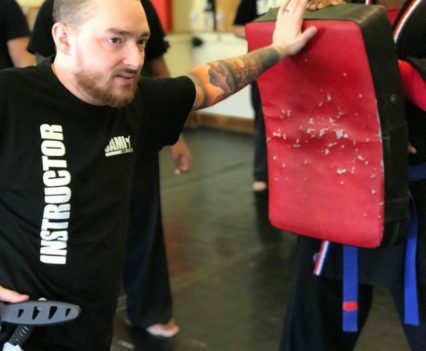 On Saturday the 11th of November Robert Nichols held his first Knife Fighting Concept course at his school in New Jersey. 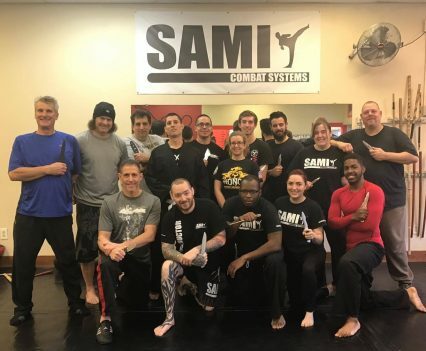 Seventeen students attended the four hour workshop, many of which were new to the SAMI System, but intrigued and eager to find out more about it. 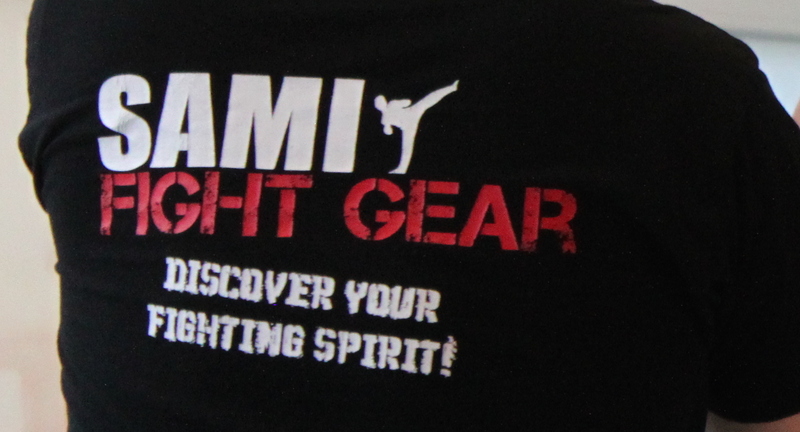 For the first SAMI Union’s event several other SAMI instructors joined to show their support. It was an informative afternoon with a lot of positive feedback and we are looking forward to our next SAMICS event.